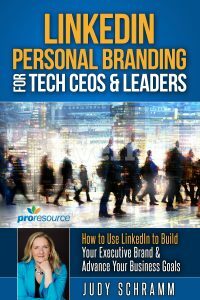 As a sales executive, you are likely a power user of LinkedIn – you research prospects and customers, you use LinkedIn to introduce yourself, you ask for referrals, you build relationships and maintain mindshare throughout the sales cycle. But did you realize customers are researching you too? 78% of C-suite executives say they will look up a sales executive on LinkedIn before meeting with them. If your LinkedIn profile is all about what a great sales executive you are, you’re missing an opportunity. You could be feeding those customers information about how you can help them: what problems you can solve, how have helped organizations like theirs, and the benefits they gain from solving them your way. You could be building credibility by allowing them to see the full depth and breadth of your expertise. You could be using your profile to help them feel comfortable with you. To let them see you know some of the same people they do. That you are interested in the world beyond closing deals – that you give back and support the community. That you aren’t simply a sales machine, you are a unique and interesting person. 4% of buyers and influencers have a favorable impression of someone who reaches out to them cold, but 87% have a favorable impression of someone who is introduced to them by someone in their professional network. Sellers with a strong Social Selling Index have 45% more opportunities per quarter and are 51% more likely to hit quotas. 90% of B2B decision makers say they will not take a cold call. But 92% will engage with someone they recognize as a thought leader in their industry. You are already using social media effectively – take it to the next level and use social media to dominate. Position yourself as a thought leader in your industry. Make it your name that people see all the time. Use LinkedIn to demonstrate your expertise, provide value to your connections, stay in touch and maintain mindshare. We can create a strong personal brand for you. You focus on what you do best, and we’ll take care of your social media presence. 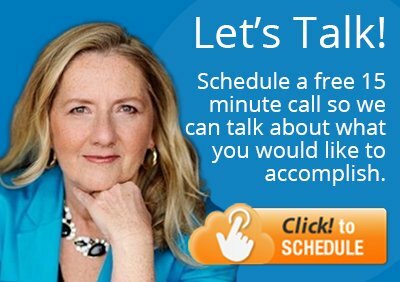 Or you can get social media coaching so you start doing it yourself, with one-on-one support from an expert. As a first step, would you like to see what we recommend for sales executives?